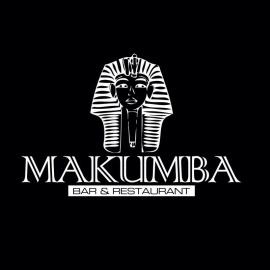 Makumba bar restaurant the best place of Philly to pass it well! Septa Route 5 Bus. 5 minute walk from York/Dauphin El stop. Nice place to enjoy a game a drink or just meet new people. its a safe and clean environment great bar food with out door seating.